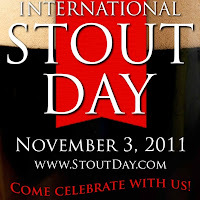 Three months after the first International #IPADay, the first ever International Stout Day is on Thursday, November 3rd. The official website doesn't contain a whole lot of information about it, but the intent appears to be to raise awareness about craft beer and the Stout style in general. 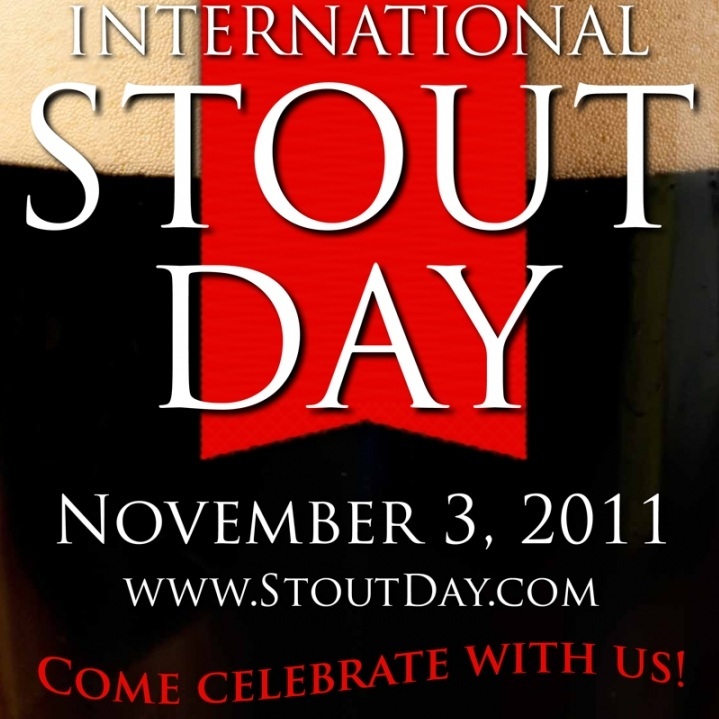 Not sure you necessarily need all these named days to do that, but any excuse to drink I guess.